Bonza Girl won for the fifth time in succession in the R.M.Agricultural Engineering Ltd Mares’ Handicap Hurdle at Ludlow. Jeremy Scott has worked wonders with the six-year-old, who began the season with a lowly rating of 90. Now racing off 116, she has struck up a great partnership with red-hot conditional jockey Rex Dingle who has been on board for all her wins. While her last success came by a neck, this time it was even closer with Bonza Girl (7-2) getting the verdict by a nose in a photo with Dinos Benefit. “She’s been incredible really, it’s nothing clever that I’ve done, it’s just that she’s a year older and has matured,” said Scott. “She started off this season well handicapped, but Rex has ridden her beautifully. She’s very willing and very tough. “You’d think the handicapper will have something to say about today and you’d be surprised if she could win another if she goes up another two or three, but she knows where the winning line is and she wants to win, which is a real help. “She’s won over a few different trips, but I’d say two-four to two-six is her optimum. “I haven’t had one win five in a row before, but On The Bridge did win five handicaps one season with the odd second along the way. Henry Oliver was in the news recently when fined for waving his arms at a recalcitrant runner, but he is currently operating at a 50% strike-rate. A 145-rated hurdler at his peak, he was making his debut over fences on his first start for the yard. “He came from Philip Hobbs and he told me all about him,” said Oliver. “He had a problem with a stifle and missed a month, so the owners have been patient. “He’s been jumping well at home, we got him here in one piece and started him over two miles because he missed a bit of time. Smarty Wild was a 20-1 winner of the opening M.G. Shopfronts Ltd. “National Hunt” Novices’ Hurdle for Hobbs and Tom O’Brien. Dan Skelton’s Gortroe Joe (4-1) was a seven-length winner of the Attwood Memorial Trophy Handicap Chase. Paul Nicholls’ Tommy Silver was still going well when he was carried out by Gardefort, who was in the process of unseating Harry Nugent. There was a form of compensation for Nicholls, though, when Miranda (7-4) won the C.B. 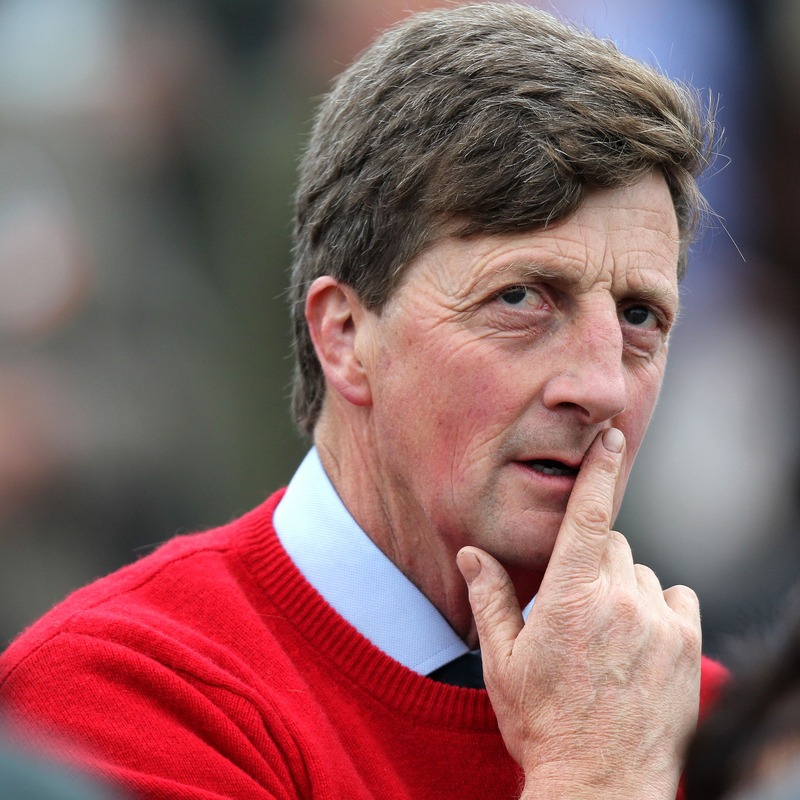 Protection Fillies’ Juvenile Hurdle under Harry Cobden.